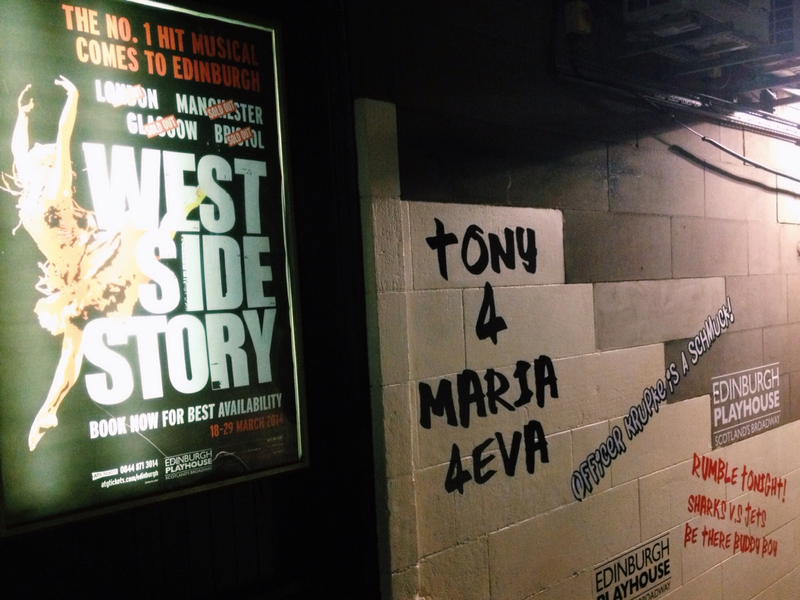 We saw West Side Story, whose songs have remained in my head. A journey into and away from anorexia is shared by Emma Scrivener. The postmodern era has been officially declared over. Edward Docx suggests it has been replaced with a desire for authenticity. There will be many reactions to Darren Aronofsky's Noah and Gregory Alan Thornbury's will probably be among the most thoughtful. Sophy Grimshaw fights the good fight against food packaging chatting to us.